Yay for Pool Season! So much sunshiny fun! 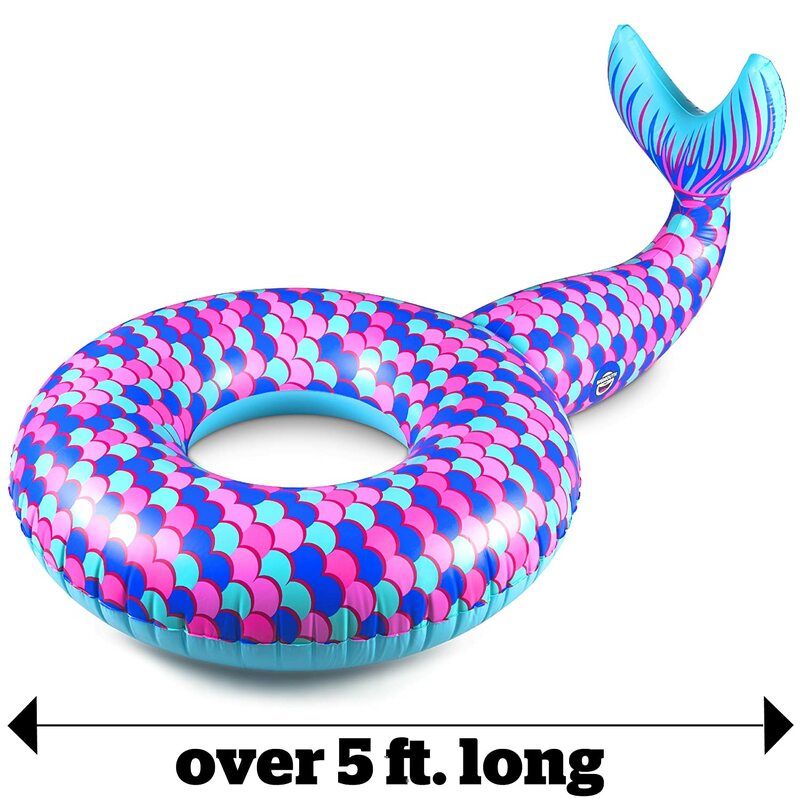 Here are my must haves for lots of summer goodness at the pool! My kiddos love a good float! I've gotten a few for the kiddos so far, averaging around one per season as we do make use of them. We usually use one main one and pull the others out when friends and family come. I managed to plan A's birthday party around a couple. We got a mermaid tail this year as well which the kiddos love. Oh and for younger kids, puddle jumpers are a MUST HAVE. 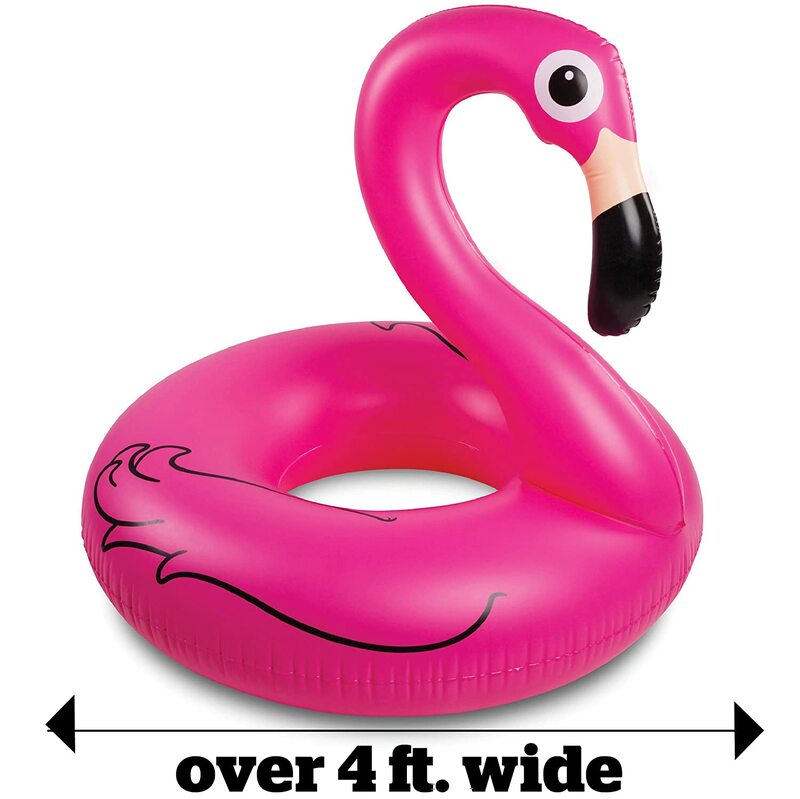 We have two and keep them handy for any visitors and sometimes for A if she is venturing in the deep end without an adult in the pool. 2- Sunscreen is another must have for us this year. Supergoop has to be my new favourite like lots of blogland. I love the non greasy feel it and that it's non aerosol too! 3- Some good music is a must have. A portable bluetooth speaker is so useful for both inside and outside the house.This is the one we have and love. It's also splash proof which makes it even more wonderful for outside. 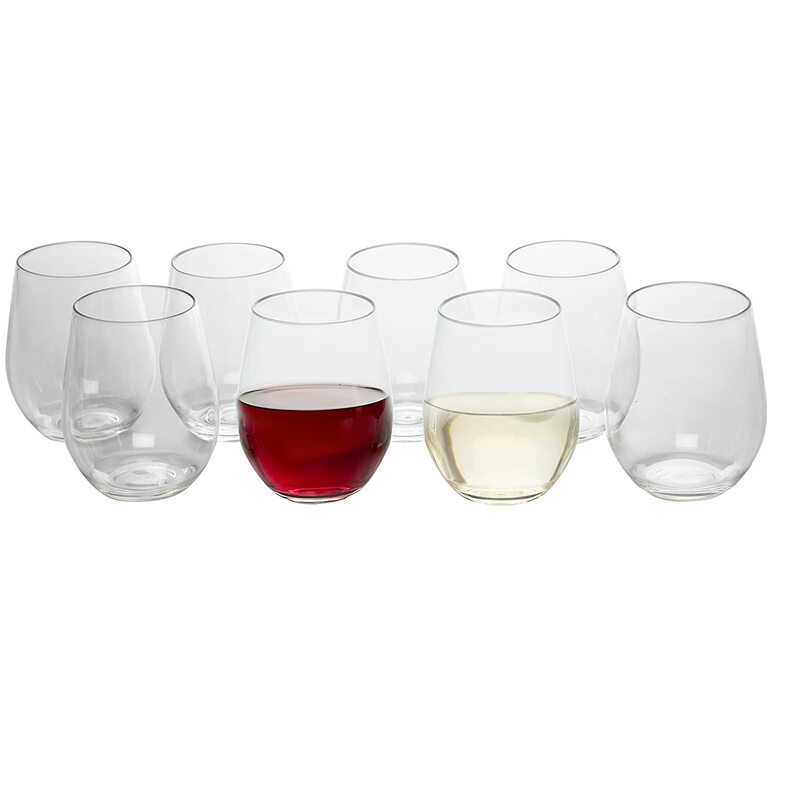 4- I'll probably have to do another post on outdoor entertaining and all my favourites but these glasses are so practical and can go right in the dishwasher after. These stainless steel ones though (double walled and insulated) might be good for just D and I when we are outside on those very hot days so that our drinks don't get too warm. 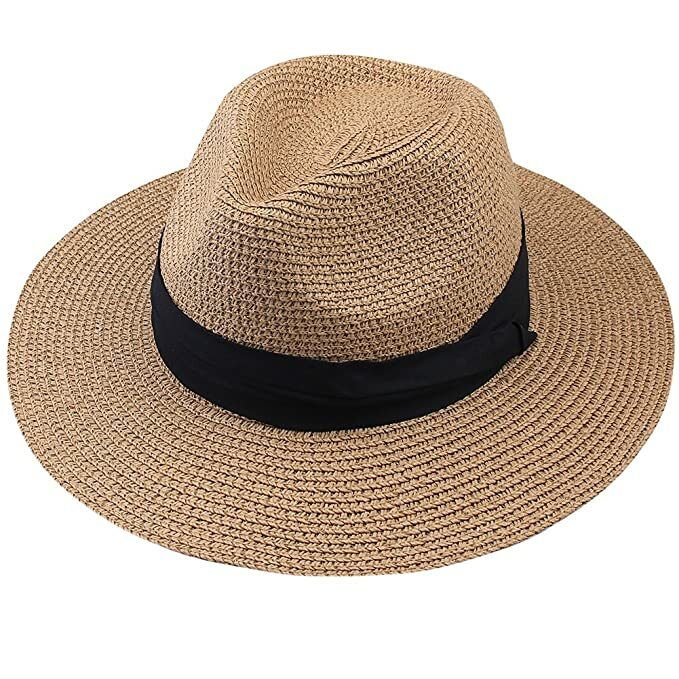 5- There are SO many cute hat options on Amazon. 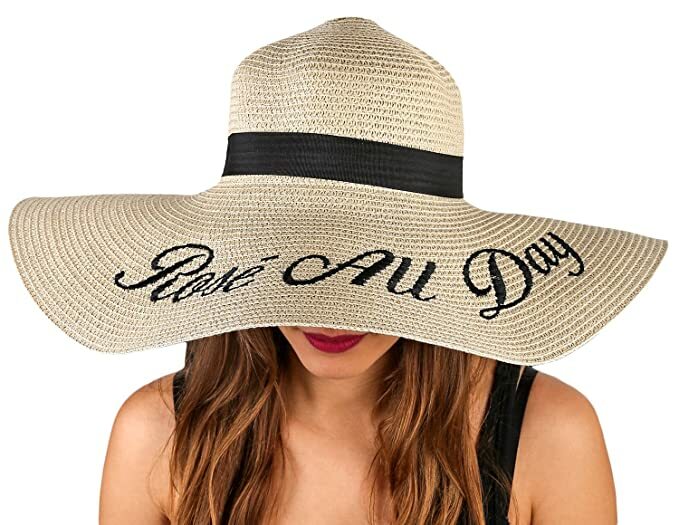 A sun hat is a must for me when I'm not sitting under an umbrella. So many fun options out there. Here are just a few of my faves. 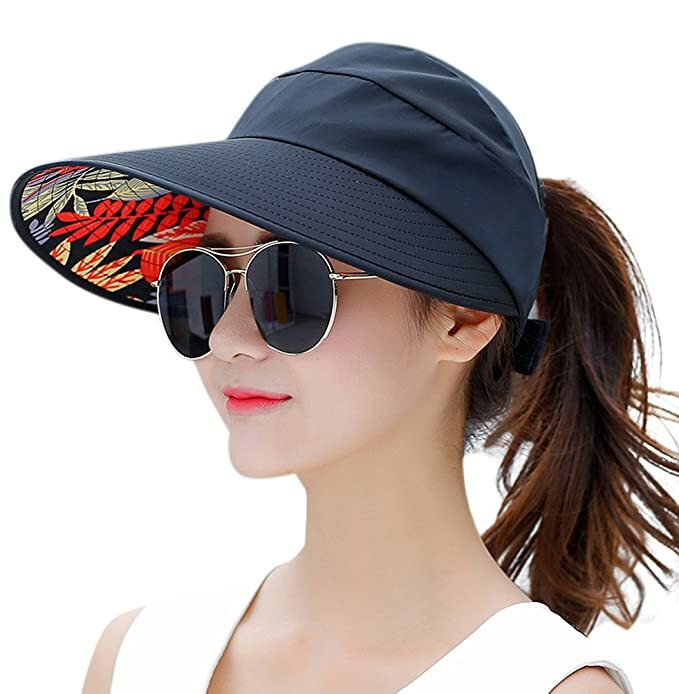 I think this one will be great for our summer travels! Not to sure about the print on the bottom though. 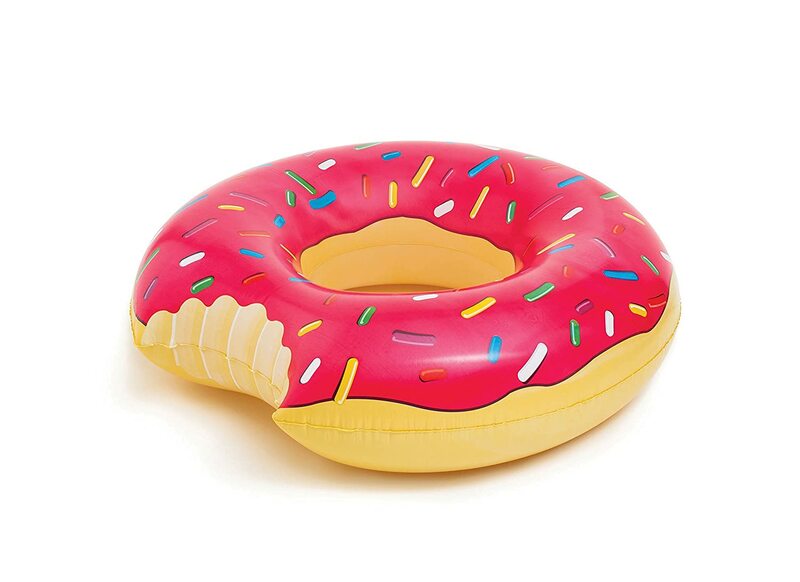 What are your very favourites for outdoors/pool/beach season? Happy first Friday in June, lovelies! (This post contains some affiliate links. Thanks for supporting my blog). You know I’m Going to need every single one of these items, lol! Happy Weekend! I like the brim of that hat with the print on it, it's cute! Simon outgrew his puddle jumper, which we loved for a long time, but I'm not sure if it hindered his learning to swim! Totally agree on all of these- I always have a cooler by the pool ready for refreshments. I gotta check out those cups.